- Equipment... All Cameras-Motors-Monitors, Control(Wire-Wireless) & Computers to Record & Publish. a) Players Showcase... Annual Documentary with 20 local musicians. Video Packaged for Public Sale with Commercial Duplication Services. c) Koivu Piano Recital... Annual 38 Students doing Recital Solos, Video on DVD for Performer. d) FutureStars Showcase... Annual, 9 Bands,sponsor is City Music - Video for Bands & Business Promo. - Live Band(s) Music from 7 to 10:30. - Includes a served DoubleTree Dinner. Starburst 25th Year Preview Video LINK Preview: 11min Highlights of the Starburst Experience. Starburst Festival Highlights Video LINK 5hrs of Video & 8,000 in audience on upper Doyle Field. Starburst OnLine Program Guide LINK Copy of Printed Guide: available 24x7 on Phone-Tablet-PC. with Interactive LINKS in Sponsor Ads-Descriptions ! Stage #1 Johnny Appleseed Festival... Highlights Video LINK 8hrs, another 8,000+, 200 Vendors. Stage #2 Johnny Appleseed Festival... Side Effect Band Video LINK since moved to Stage #1. Videos of Performances & 1hr Highlights for TV, Internet & Library. - Video since 2008... Patriots now treat us as "the Leominster Video Guys" for Band Day at Gillette. - Always a Thrill... UMass & the 3,500 member band: Practice, HalfTime Show & Q5. - Video since 2010... Similar to UMass Band Day but: Indoors & 150+ Jazz Bands, 3 Floors at the Hynes. - 150+ Best Bands generate... Excitement & Enthusiasm that float the crowds, flowing between performances. To Complex Video... 7 Cameras & 4 Operators Capture 11 Musicians. ...Published on a Private DVD. 7) Summer Concert Examples... New Band Every Thurs for 2yrs See "Good Video" at a 10 Post Gazebo! Video below: 5 Cameras & 3 Operators in All weather ~ 2 Motorized Cameras on Poles, Operator behind Gazebo. 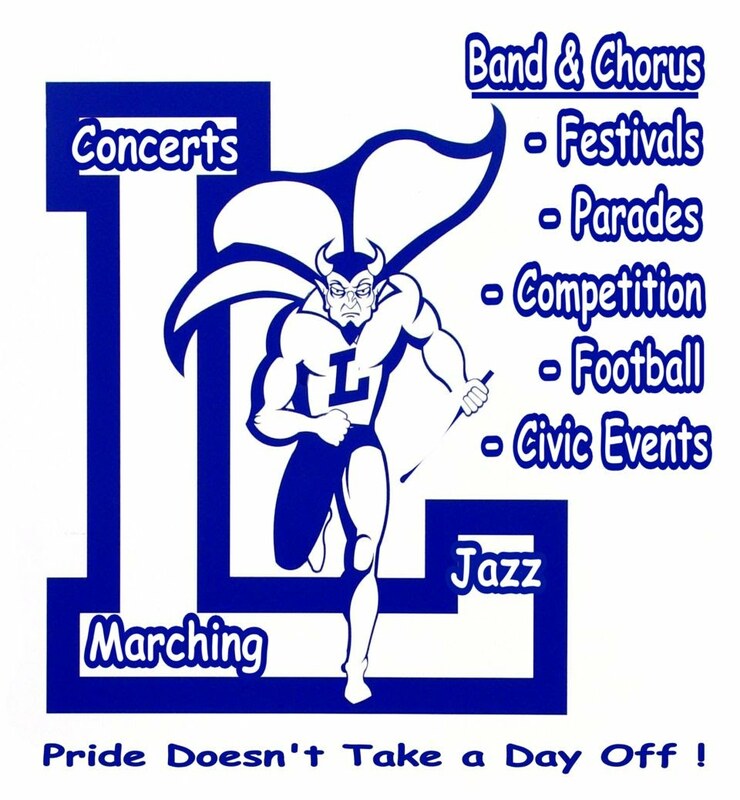 - Public Community & Music Events: Concerts, Memorial Day, LHS to Elementary Schools etc. - 80% of School & Community Events are: Video, Edit & Publish at: No Charge or Costs. - 50+ Videos per year: indoors & outdoors from City Hall to Gillette Stadium. - Public Performances Videos range from dozens to thousands of people. - Some Theater Plays & Performances are on DVD & not Online.